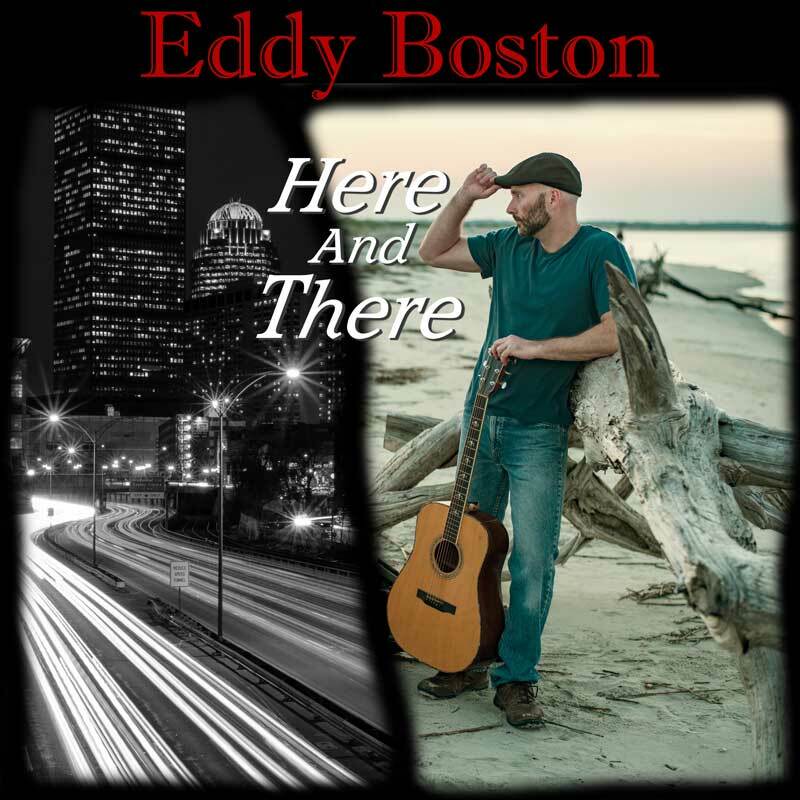 Here And There -- Eddy Boston's latest album. My debut album is available everywhere. Check this space or find me on Facebook for more updates.